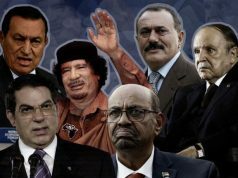 Several analysts recommended that Bouteflika should withdraw from the presidential election, questioning his ability to lead. Rabat – Algerian ruling party National Liberation Front (FLN) announced on Saturday its candidate for April’s presidential election. Unsurprisingly, FLN chose President Abdelaziz Bouteflika as its candidate to run for the fifth term in this year’s election. 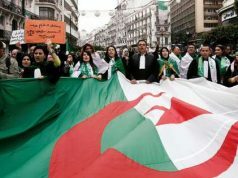 Rally for Culture and Democracy, an Algerian opposition party, is against Bouteflika’s re-election. This is not the first time politicians and journalists have criticized Bouteflika’s decision to run for a fifth term. 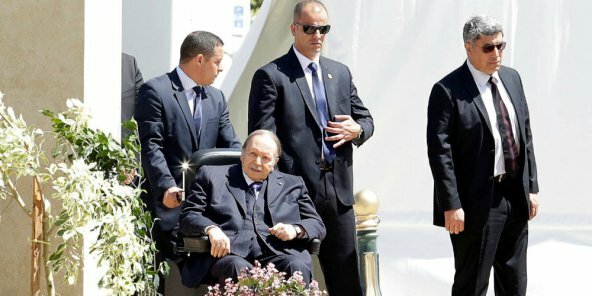 Adalberto Agozino, an analyst at the Alternative News Agency of Argentina, said in September 2018 that Algeria’s sacking of military officials was a way to “steal” the next election and questioned Bouteflika’s ability to lead in the fifth term. 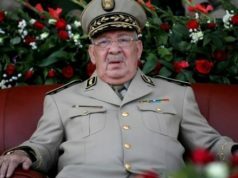 The Algerian government launched a purge of the military in 2018, sacking several top military officers for alleged officers. 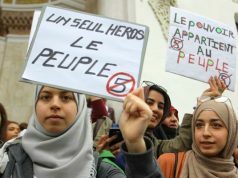 Last year, Algerian journalist Lila Haddad recorded a video at the European Parliament’s studio in Brussels, denouncing the Algerian regime for “undermining” the dignity of Algerian citizens. Bouteflika has been in power since 1999. He suffered a debilitating stroke in 2013.